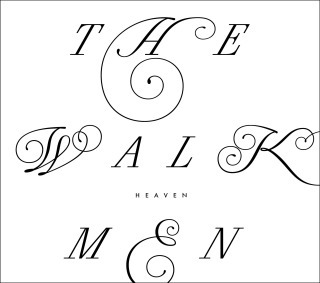 The Walkmen’s seventh LP, Heaven, will be released June 5th via Fat Possum/Bella Union. One of its tracks, “Heaven”, premiered today. It will sound very familiar to those who heard it live, but now we finally get a glimpse at the album, which was produced by Phil Ek (Fleet Foxes, The Shins, Band of Horses). 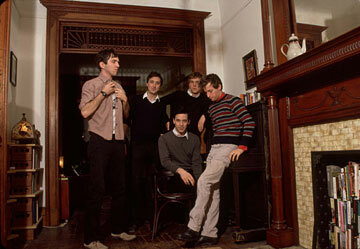 Love the Walkmen! You guys rock!